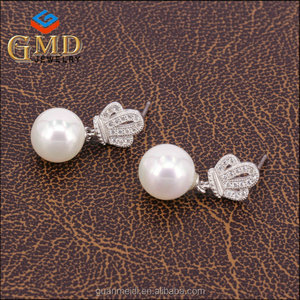 OEM & ODM is * What are the materials of the jewelry9 All the jewelry is made of alloy, crystal, acrylic and etc. * Can the bracelets be lengthened or shortened9 Generally, our jewelry was made as per international standard size but we can also make your desired sizes. 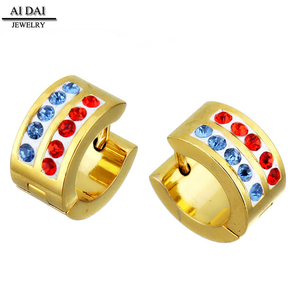 * Are the pictures the same as your real jewelry9 Please rest assured those items in our website are taken from the close quarters of our existing products. 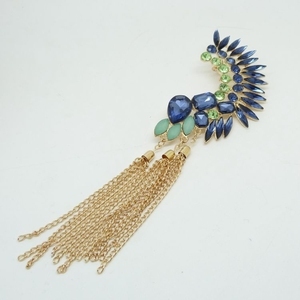 mix colors plated gold wrap clip ear cuff earrings This supplier supports Trade Assurance. 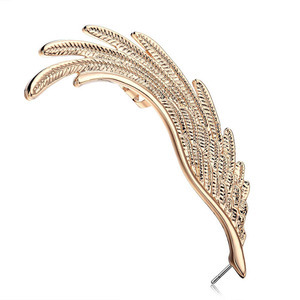 Follow the Trade Assurance process and get: &bull; On-time shipment and pre-shipment product quality safeguards &bull; Payment refund up to 100% of the Trade Assurance Order Amount 1.ear cuff earrings pictures 2. products description 1.Fashionable style ,healthy for you 2.High quality 3.Reasonable price with good service 4.Exquisite style 5.High quality 6.More than 100 Sytles for your Choice 3.detailed item information item No. 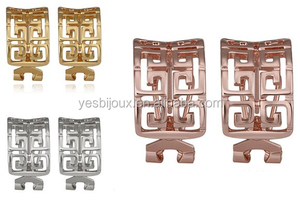 ER077 material: alloy style europe weight about10g design diamond design service oem service sample offer sample sample time about 2-3days production time about 5-7days shipping ways by sea,by air,by express payment by L/C,by T/T,by western union,paypal account,by alibaba 4.other products for you reference 5.how to keep earring 6.OEM service ear cuff earrings:welcome to contact us. 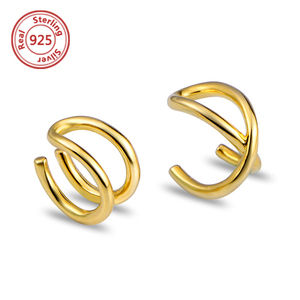 Alibaba.com offers 4,433 gold cuff earring products. About 97% of these are earrings, 24% are stainless steel jewelry, and 22% are silver jewelry. 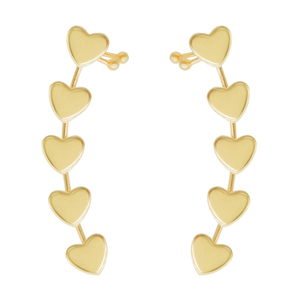 A wide variety of gold cuff earring options are available to you, such as free samples, paid samples. 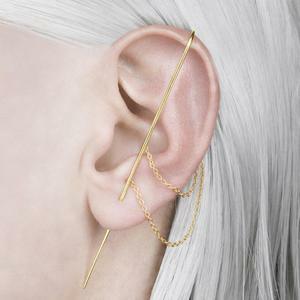 There are 4,433 gold cuff earring suppliers, mainly located in Asia. 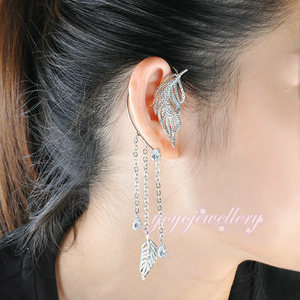 The top supplying country is China (Mainland), which supply 100% of gold cuff earring respectively. 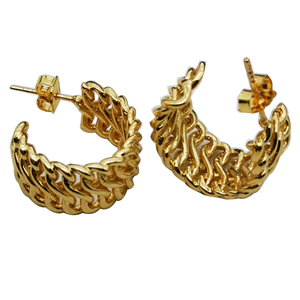 Gold cuff earring products are most popular in North America, Western Europe, and South America. You can ensure product safety by selecting from certified suppliers, including 1,455 with Other, 84 with ISO9001, and 26 with BSCI certification.